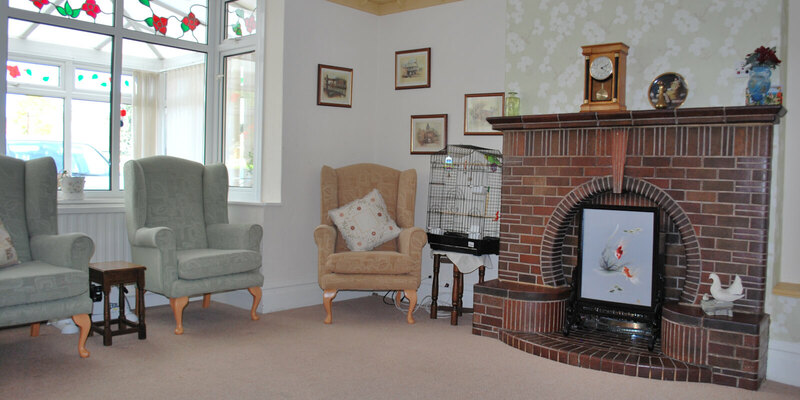 As a family-run care home, we place great emphasis on assisting all our residents are more than able to lead fulfilling lives at Amberwood Care Home. 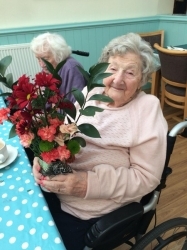 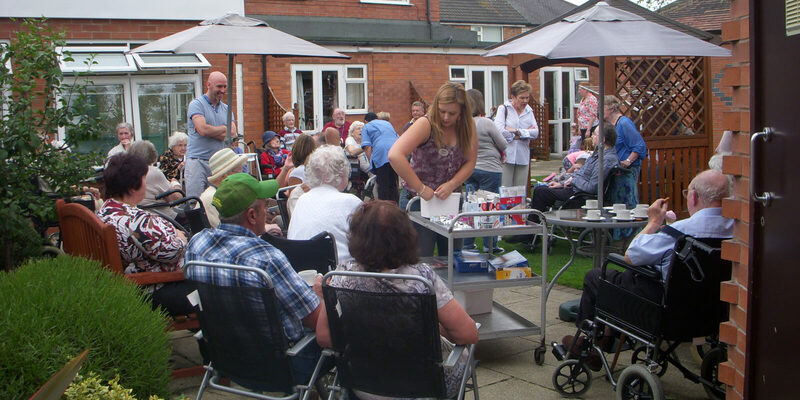 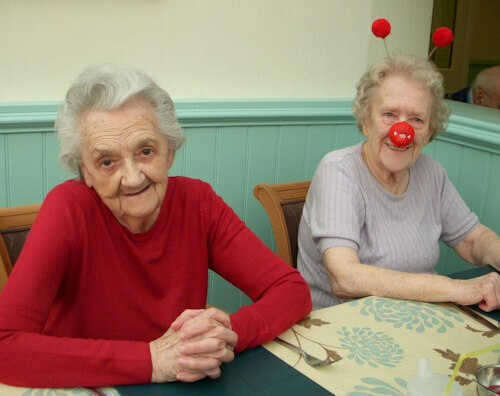 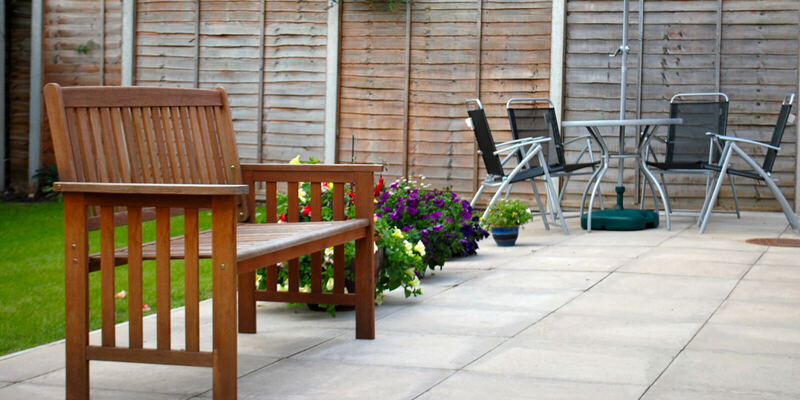 We ensure all residents have the opportunity to regularly participate in attending a variety of both individual and grouped activities that enables them to keep busy or be as relaxed as possible. 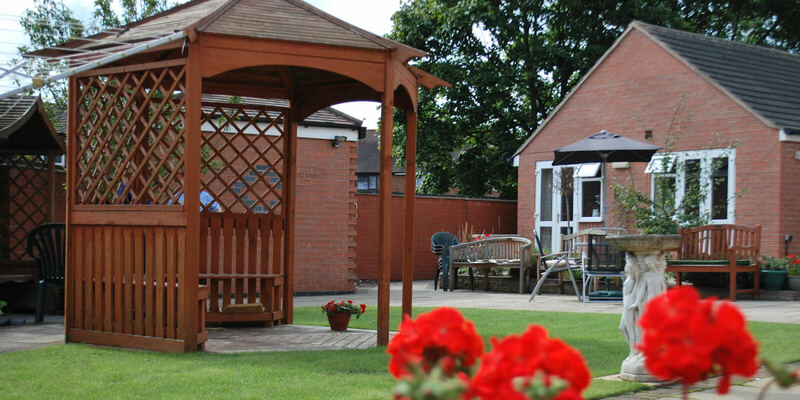 Amberwood Care Home enjoys running activities from Monday to Saturday both in the morning and afternoon, for all residents. 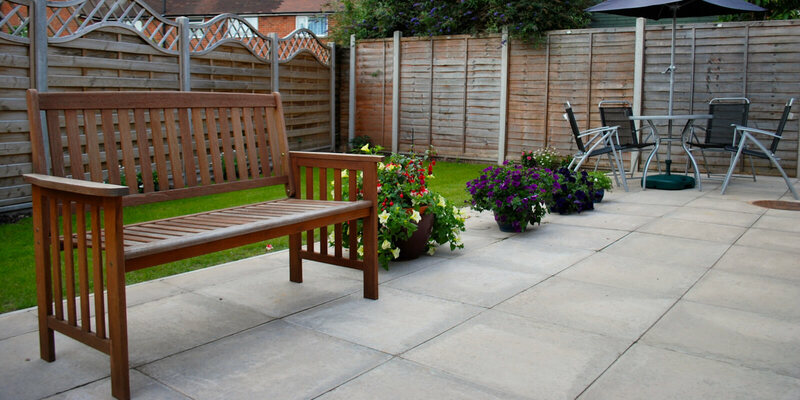 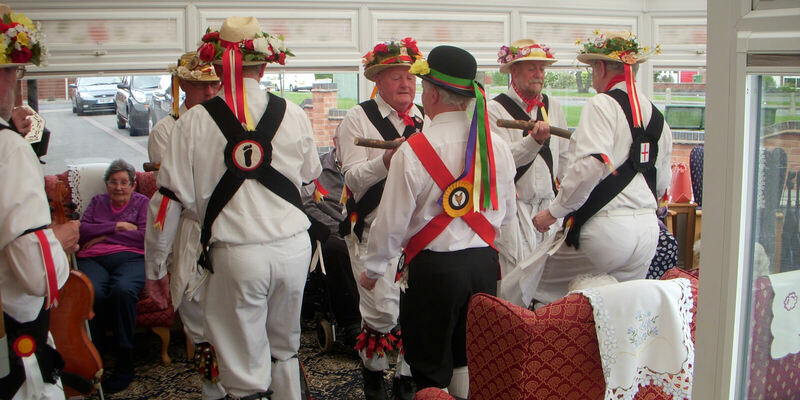 Offering a range of different activities, we can cater for all types of interests! 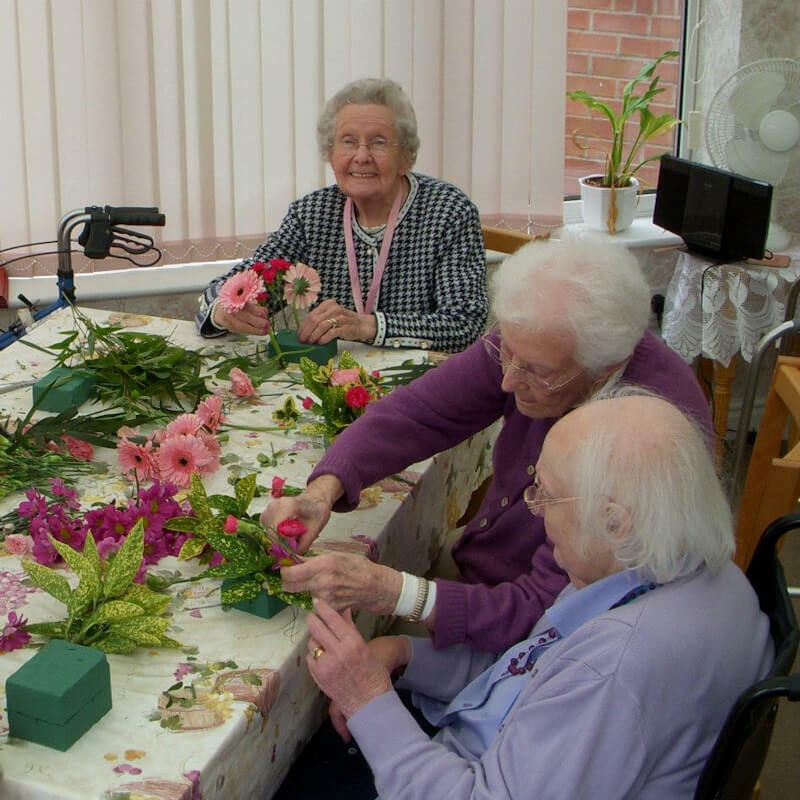 Helping support our residents allow them to gain a good balance between peace and quiet, and intellectual and physical activity. 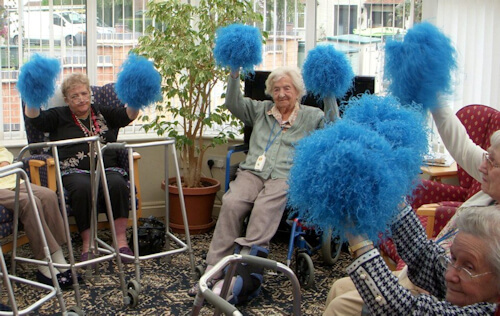 If you would like to learn more on what our activities include, please don’t hesitate to call our team on 0116 281 3474.